Cubase 10 Windows 10? Installed but don't see it. Any help on this? Contacted Jam Origin and haven’t heard back yet so wondering if one of you has a step-by-step video or a few sentences where I find MIDI Guitar in Cubase 10? Greatly appreciated for any help on this. Got me excited to check into what you suggested. Yes, I put the 64 bit into the VST folder into the Program Files Steinberg and plugins folder (not 386x) as Jam Origin said. Well, I can find it now but can’t get it to come up for anything to work on in a track or anything. 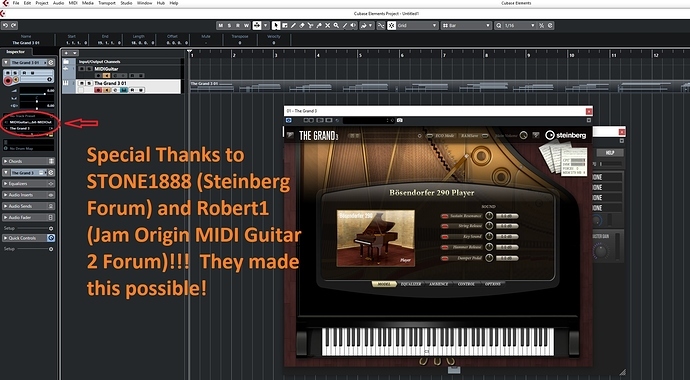 When I watched video for Cubase 8 it opened up the MIDI Guitar2 software and than you attach it to a VST instrument but for me nothing comes up (never used 8). So, I figure it’s not rocket science but a simple procedure yet is still on on the moon as far as working with it. I haven’t heard from Jam Origin yet. Based on your suggestions I actually got it to look like it’s going to work! So I just have to get it all on to see if I’m in business. I might get to this tonight? Thanks! I will let you know (probably tomorrow) how it went! Thanks Robert1 this really helps. I will try this when I get the chance today! No, I can’t get it to work at this moment. 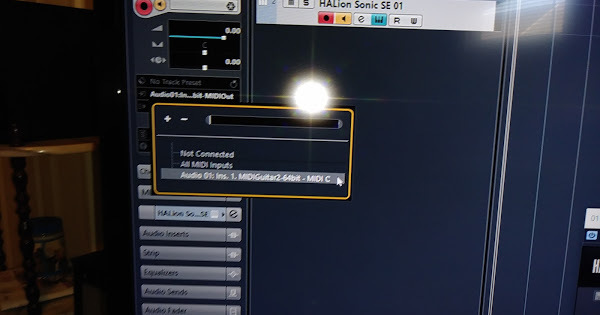 Cubase 10 seems to have a different kind of look than the photo and I can’t get into the other photos.app.goo.gl you mentioned. Let me get ahold of Jam Origin again. But thanks to you things are coming up…just isn’t ‘working’ but will try to find out ‘why’. Will let us know when I do! Robert1 I got it working! The key was twofold including getting it from the ‘Effects’ on the VST instrument. I’ll attach photos and I give you and Stone1888 (Steinberg Forum) the credit. I’m going to put the solution into Jam Origin and Steinberg!